We're your real estate partner in Tuolumne County! Thanks For Visiting CENTURY 21 Wildwood Properties, Inc. We are the premier agency for all your Twain Harte real estate needs. We have years of experience as Twain Harte and Sonora realtors and we know what our clients need. Whether you are looking to sell your home in Sugar Pine or looking for Sonora homes for sale, our professional agents are can help. Contact us today so we can start dealing with all of your Twain Harte realty needs. Our website is an indispensable resource for Sonora Real Estate. 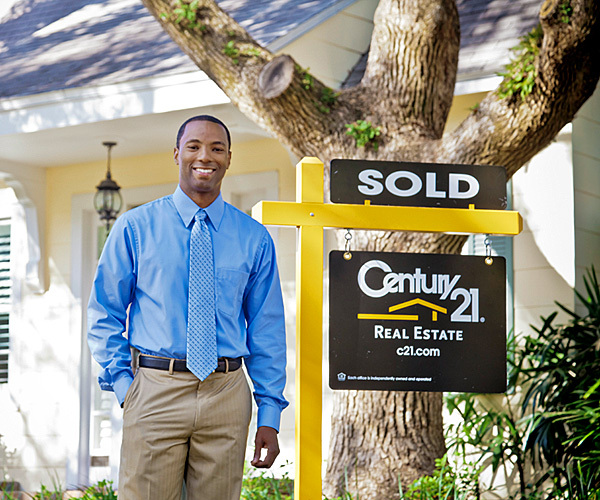 We have got all the tips for buyers and sellers that will make your real estate transaction run smoothly. 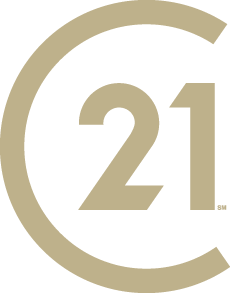 Our CENTURY 21 Wildwood Properties, Inc. website also offers tools such as the Home Value Finder, which can look up the values of homes in your area, helping your determine the selling or buying price for your property. Our community links will provide you with plenty of excellent information about the Twain Harte real estate area complete with local education, chamber of commerce, government, entertainment resources, and more. Tuolumne County has many recreation opportunities including walking trails, mountain bike trails, stream and lake fishing, skiing at Dodge Ridge, cross country skiing, snowboarding, snowmobiling, and a multitude of recreational lakes. We have 2 state parks, a national forest and a national park all within driving distance! Our downtown area has plenty of antique shops and restaurants with a few wine tasting opportunities. We have two regional theaters. We have Columbia Junior College in the heart of our community providing many educational and community programs. Tuolumne County is a diverse, four season community suitable for vacation or full time living! Let CENTURY 21 Wildwood Properties, Inc. be your only Twain Harte Sonora area Realtors. You can trust us to provide you with excellent service for anything to do with Sonora real estate and Twain Harte real estate. Contact us so we can get started on finding you your dream home.